It's Quidditch time over at HSKS6.. Here's my quiz answers and a few pictures at the bottom. 1. At the beginning of the book, Cornelius Fudge is talking to the Muggle Prime Minister. Which member of the Order of the Phoenix has recently been found dead? 2. What animal does Bellatrix Lestrange kill when she and her sister, Narcissa, are going to see Professor Snape? 3. What time does Professor Dumbledore collect Harry from Privet Drive? 4. What did Professor Sluhorn transform into when he was trying to hide from Harry and Professor Dumbledore? 5. What grade did Harry get for Herbology? 6. Herbert Chorley, the Prime Minister’s Junior Minster, has been entertaining the public by impersonating which animal? 7. 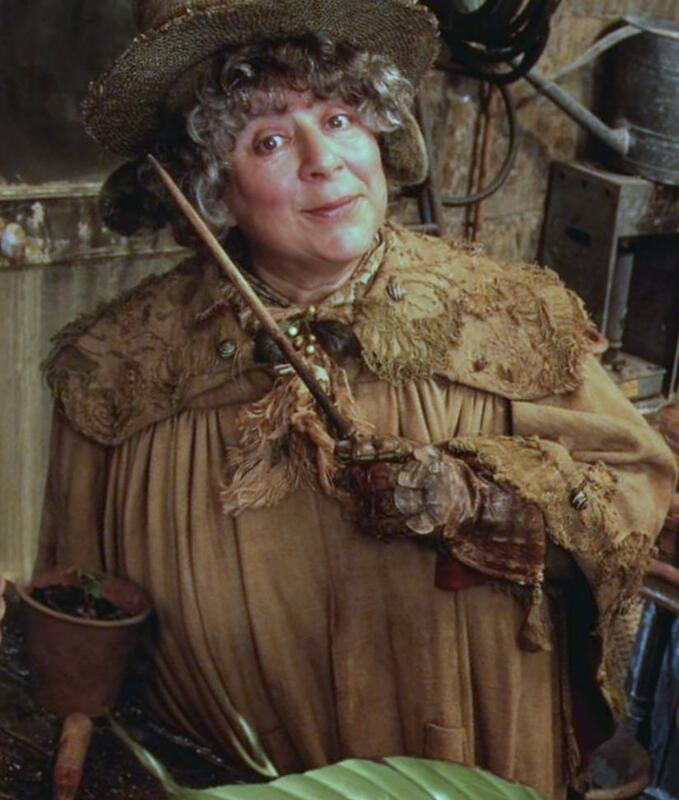 What is Professor Sprout’s first name? 8. 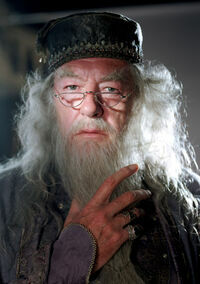 What is Dumbledore’s idea of ‘a few words’? 9. Who is Marcus Belby’s famous uncle? 10. What is Snape’s mother’s name? Post pictures to your blogs or link to the pictures from your blog post.